This book was originally published in Italian and now translated into English, embraces a world beyond time, beyond reality. We can question whether it’s possible to experience two realities: to live in a world where time cannot be fixed or measured and the answer is yes. It is an intriguing account of what happens to a mind in a drug-induced state. Anything is possible. Imagination is everything. The distinction between reality and unreality is no longer apparent. Places, names, faces, games, journeys can be conjured up and conversations can be exchanged, even manipulated. 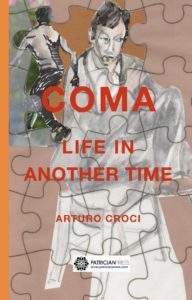 Keywords: memoir, coma, hallucinations, parallel lives, reality, unreality, surgery. 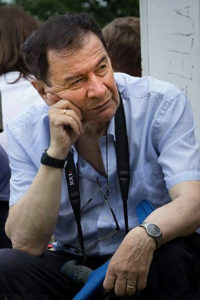 The book is available in both English and Italian editions.